Straight teeth don’t just make your smile prettier, they also improve the overall health of your mouth. At Walton Blvd. 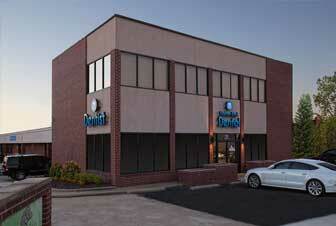 Dental, we value your time and offer the convenience of orthodontic services right in our office. 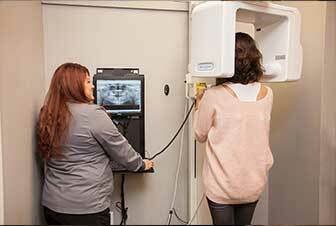 There’s no reason to visit a separate orthodontist or specialist to improve your smile. We provide orthodontics to both adults and children, so your whole family has everything they need in one location, offered by the dental team you trust. 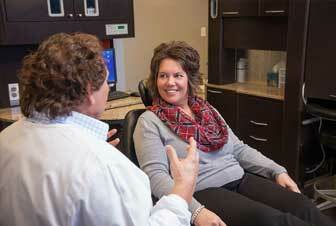 Orthodontics aren’t just for children anymore. Adults want healthy, beautiful smiles too. That’s why so many adults rely on Walton Blvd. Dental for smile improvements. We offer a number of customizable options that are just right for grown-ups – from braces for TMJ treatment to clear braces that are virtually unnoticable. We believe in early intervention when it comes to children’s orthodontics. Instead of waiting for all permanent teeth to erupt, we use technology to predict crowding based on x-rays of developing teeth. This way, we can offer palatal expansion to your child and help eliminate TMJ symptoms that typically develop later when early intervention is not used. Early intervention also helps ensure that childhood orthodontic treatment lasts. Ask us how we can help your child today! Patients who suffer from temporomandibular joint disorder can benefit from the combination of orthodontics and TMJ splint therapy from Walton Blvd. Dental. We customize orthodontic treatments to find the perfect alignment for your jaw and help alleviate the painful symptoms of TMJ. Our TMJ disorder orthodontics can get you back to feeling great – fast! 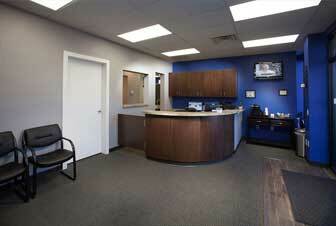 Orthodontics from Walton Blvd. Dental do not come as a one-size fits-all solution. Everyone is unique and has different reasons for needing braces. 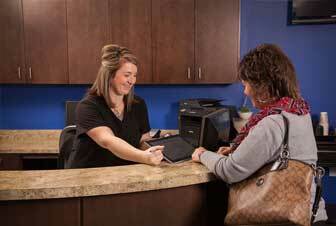 We know you want a choice based on your needs, goals, and lifestyle. We will evaluate your individual situation and help you select the right orthodontics to meet your goals for straighter, healthier teeth. ● Traditional Stainless Steel – While they follow the traditional standard that you are used to, our braces have come a long way since their large metal predecessors. They are smaller, more discreet and generally more comfortable. They can be easily adjusted, which means more customizable treatment. ● Invisalign – We offer clear plastic aligners so you can straighten your teeth without anyone noticing. Your teeth will shift positions perfectly with this series of aligners that gradually straighten, comfortably, and conveniently. If your smile could use a little adjustment, or you are concerned about your child’s bite, call us for more information about our orthodontic services today!